We can feel it, a change in energy. More proactive conversations are taking place with employees about inequality. These transparent discussions that include both men and women are not only changing the world but also empowering us to change the experience of the workplace. As Head of Studio for the Idean Palo Alto, San Francisco, and Los Angeles locations, I feel the responsibility of leading our talented crew of designers, strategists, writers, and project managers with fairness, compassion, and vision. I see the magic that happens when a diverse, multidisciplinary team collaborates equally. These qualities are more than 2018 buzzwords, they are crucial to the life of a successful studio and truly innovative work. But when it comes to leadership, the percentage of women CEOs of Fortune 500 companies still hovers at around 6%. 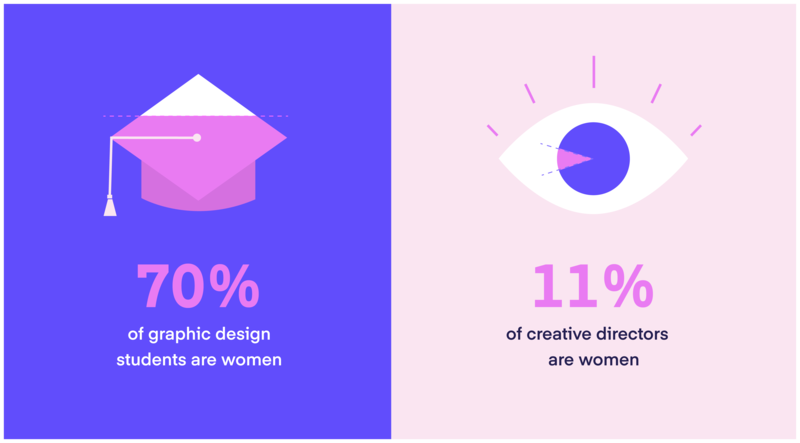 For women in design fields: while 70% of graphic design students are women, only 11% of creative directors are women. As a leader in design, I need to ask myself: Why do we still have these low numbers today? Are there better steps we can take to help progress diversity and see more change in gender and racial equality? What more can I do in my studios to effect positive change? 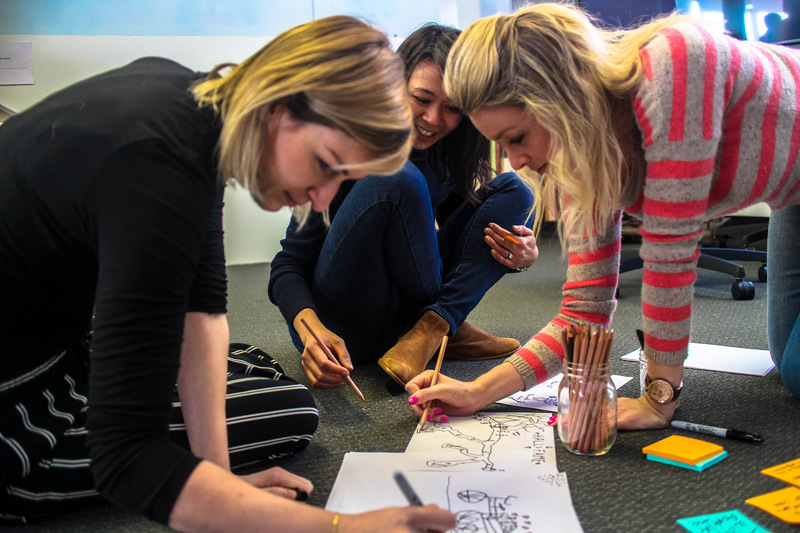 As part of the design community, we at Idean are feeling a new sense of change and empowerment. As professional designers who are focused on humanness, diversity is a valuable business imperative. We have a genuine drive to explore different thoughts and ideas–and we trust that great ideas come from unexpected places. Designers challenge convention and stand up for what they believe in. And then it hit me: design is a powerful tool to drive diversity. Design is a powerful tool to drive diversity. With all these things in mind, I was inspired to bring a panel of amazing women together from the design community to ask their thoughts on diversity and equality in the Bay Area. We shared our experiences and had frank conversations about where we are now and where we should be in the future. The panel, while all female, was diverse in its own right: with women of color, different ages and stages in their careers, representing different cultural backgrounds. We discussed a range of topics including who we turn to when we feel adversity, what it feels like to be the only woman or woman of color in the room, and how we can co-create a space that is genuinely more diverse. Next we held an internal Diversity & Inclusion Workshop led by Kim Morrow, an executive coach, consultant, facilitator and public speaker, and co-founder of Forte Consulting. 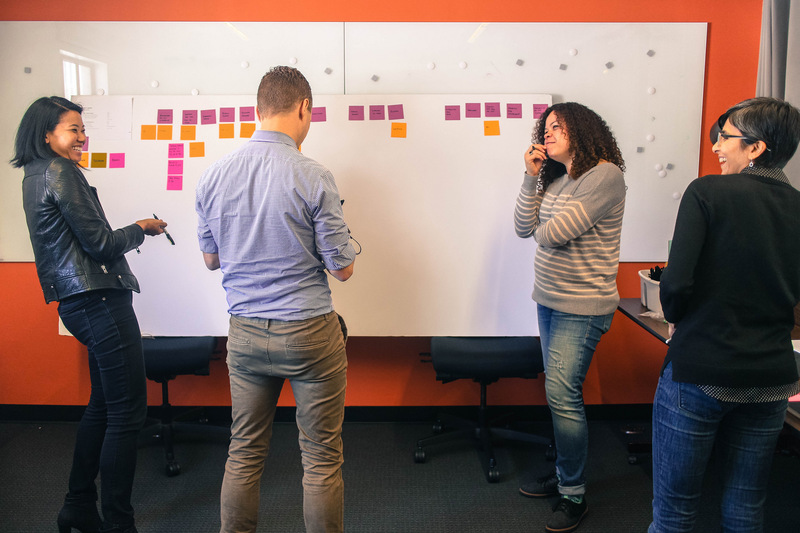 A mix of Ideanists took part in interactive exercises and gained a deeper understanding of how our own pre-set biases, attitudes, beliefs, and actions can heavily impact our interactions with others. One of the key components of this workshop was understanding unconscious bias and micro behaviors. Among the hardest things to combat are the biases that we all naturally have on an unconscious level. Biases that can start with your upbringing, cultural background, or media that then become prejudices or stereotypes that can be hard to shake. 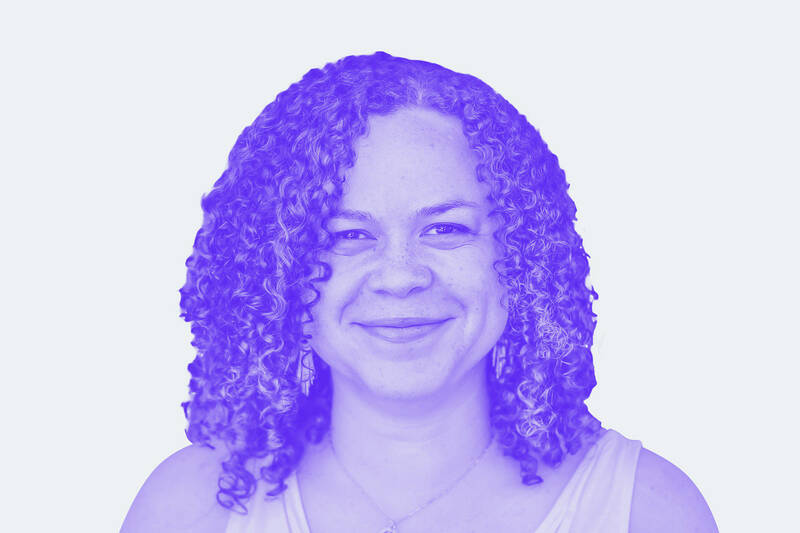 Inspired by this article in Fast Company’s Co.Design and grounded by the management insights from this Harvard Business Review’s recent article on diversity, I looked for solutions in what we know best: design. Here are some initiatives that we are supporting at Idean and hope to do more of in the future. Define Your Approach: Create a diversity initiative and build a plan for encouraging more diverse hires and equal pay opportunities. Focus on People: As user researchers, we are empathetic by nature, we can use the same techniques we would when we conduct interviews or interact with our co-workers. Use Visual Power: What we see, we believe. Representation matters, so choose images and messages in your work that resonate with all people. Support Mentoring: Developing relationships through mentorship is a valuable thing for mentors and mentees. Make it part of your studio’s regular practice, along with reviews and feedback. Assign Work Equally: Be mindful of the kinds of tasks that are being assigned and to whom. If we can create beautiful, insightful solutions with the world’s most advanced technology, we can certainly find solutions that encourage equality and diversity. It starts by looking at ourselves and taking our own individual steps. I know I will continue to educate myself and my team, to be part of the change I believe in.